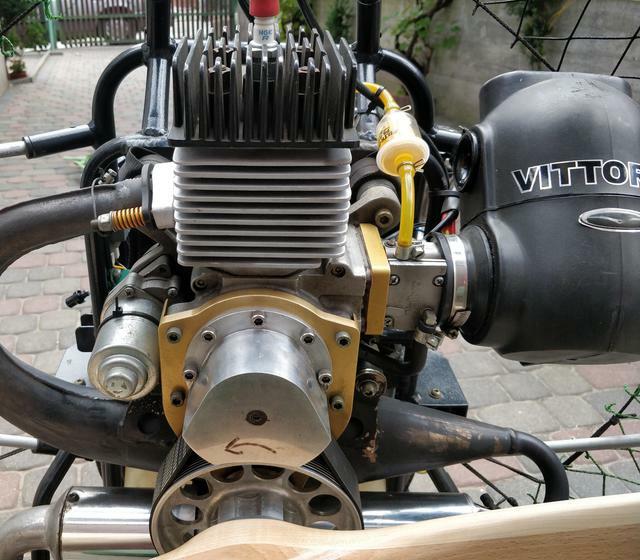 All information available on Vittorazi Easy 100 paramotor engine. Bearings, gasket sizes and conservation considerations. It's quite easy to set-up development environment for C++ Windows on Linux desktop. I provide CMake project suitable for using MinGW under Clion and running the app in Wine. 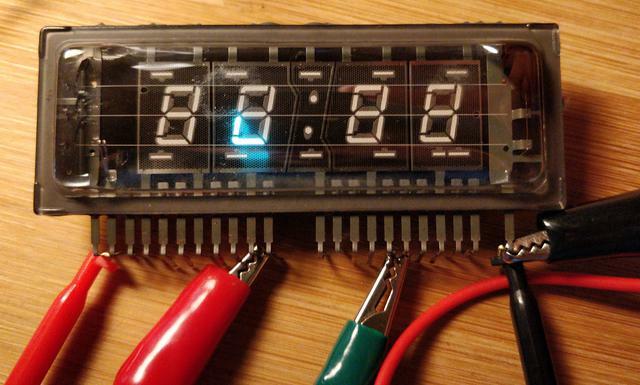 Once-ubiquitous vacuum fluorescent displays are easy to reverse-engineer. Mysterious green glow goes well with retro-styled devices. I show how to determine the pinout of an unknown display using simple technique. 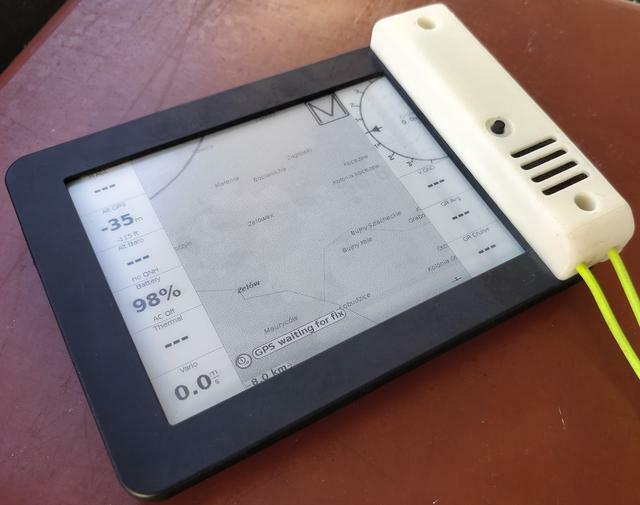 Using ebook reader Kobo Mini with BlueFly Vario is a really cheap alternative for of-the-shelf paragliding variometers. I have built one with custom 3D-printed case.